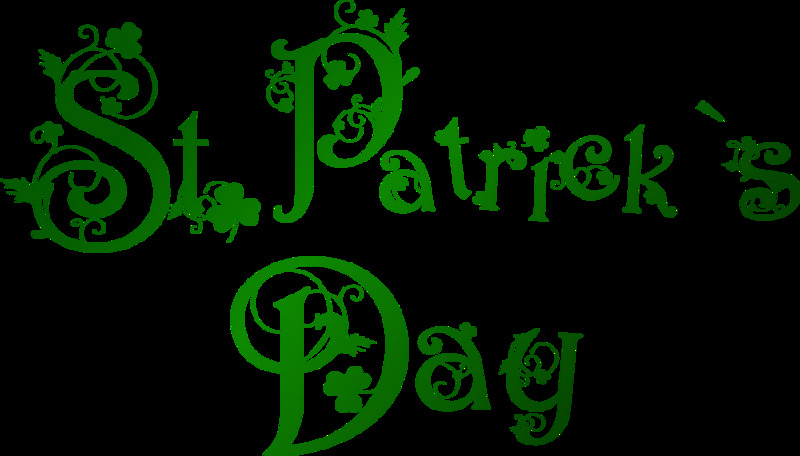 St. Patrick's Day is celebrated on March 17th, this is a tradition that comes from Ireland, with Irish people that came to live in the United States. According the history, in 1990, many Irish immigrants moved to the United States in mid-nineteenth century and settled in places like New York, Philadelphia and Boston. The Irish kept their Catholic religion and customs. 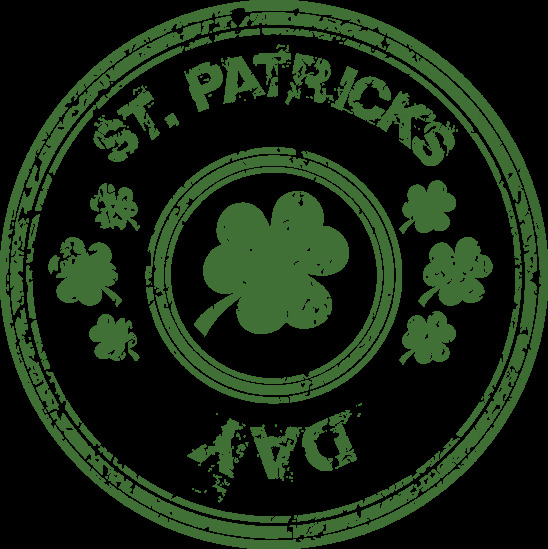 One of the most important religious celebration is Saint Patrick's Day, he was a great evangelist and used to use a shamrock to explain the operation of the Holy Trinity. 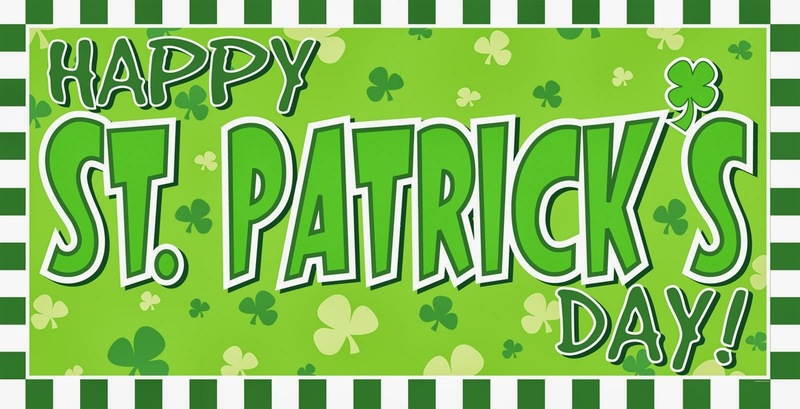 Nowadays this is a festivity celebrated in many places around the world, below you will find a great selection of cards to wish a Happy Saint Patrick's Day. 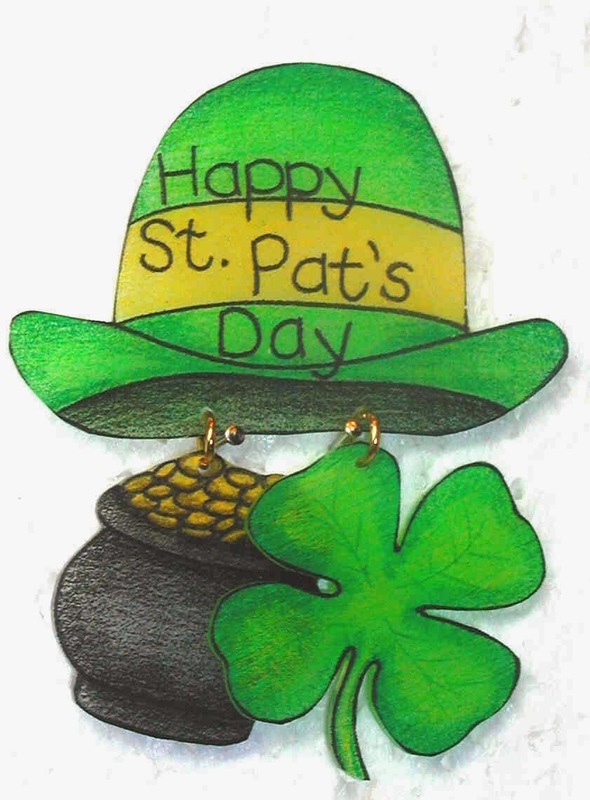 Happy Saint Patrick's Day with a green hat and a shamrock and a pot of gold hanging. 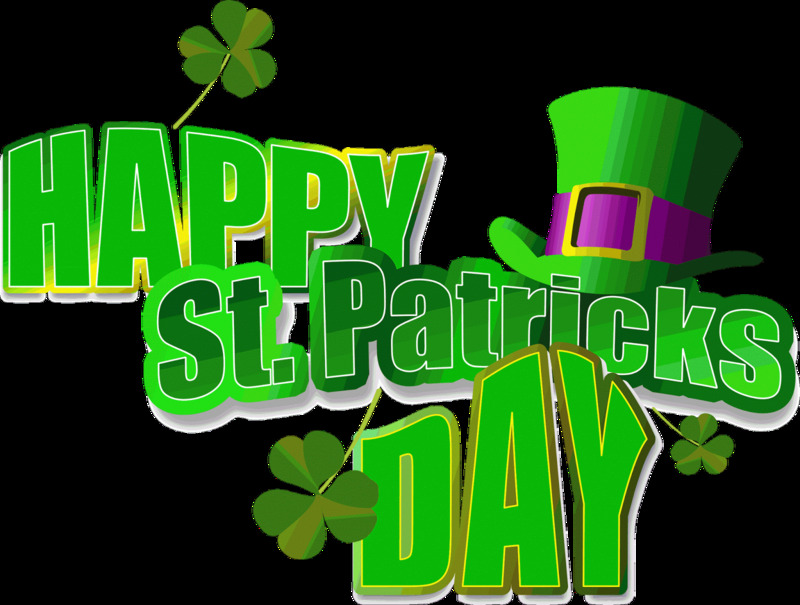 Happy Saint Patrick's Day with shamrocks and a green hat. Happy Saint Patrick's Day with green and yellow shamrocks. 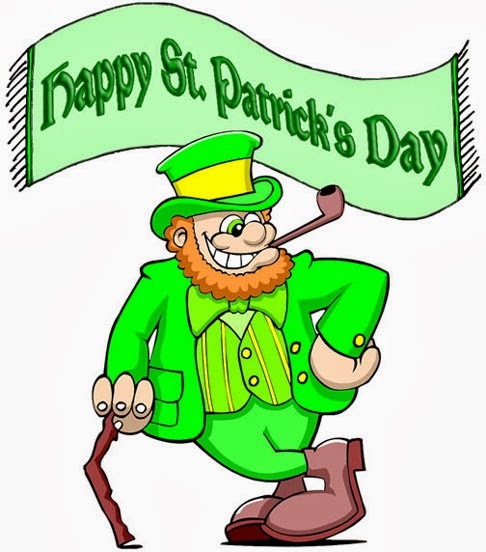 Happy Saint Patrick's Day with an elegant and green character. 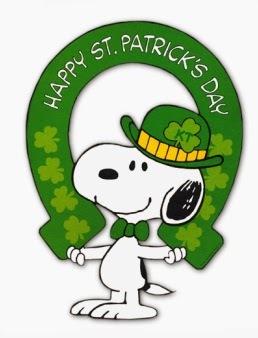 Happy Saint Patrick's Day with Snoopy. 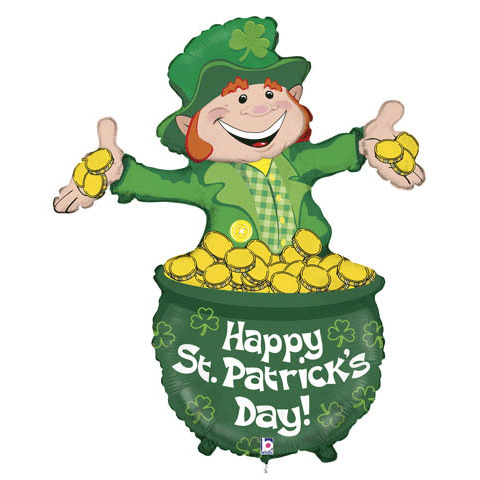 Happy Saint Patrick's Day with a green elf and a pot vith gold. 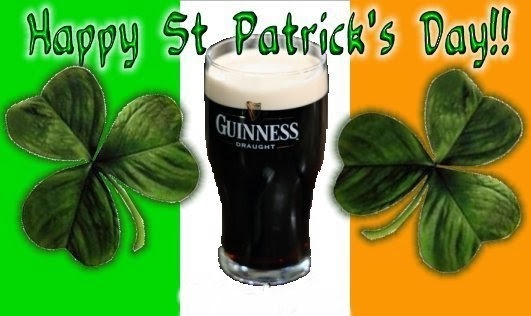 Happy Saint Patrick's Day with a glass of beer and two shamrocks.